What’s not to love about a caticorn?! One of our absolute favorite novelty prints is making its debut in quilt shops everywhere and we couldn’t be more excited! 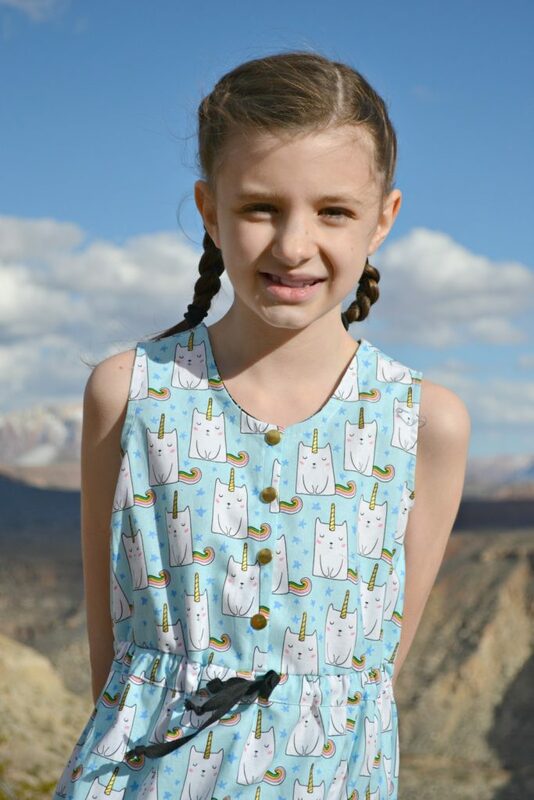 Today, we are stopping by PAISLEY ROOTS, where Karly is sharing two FABulous Caticorn projects – an adorable summer dress and an equally awesome lattice quilt! Hop on over to Karly’s BLOG for more photos and details, and be sure to follow Karly on Instagram @paisleyroots. 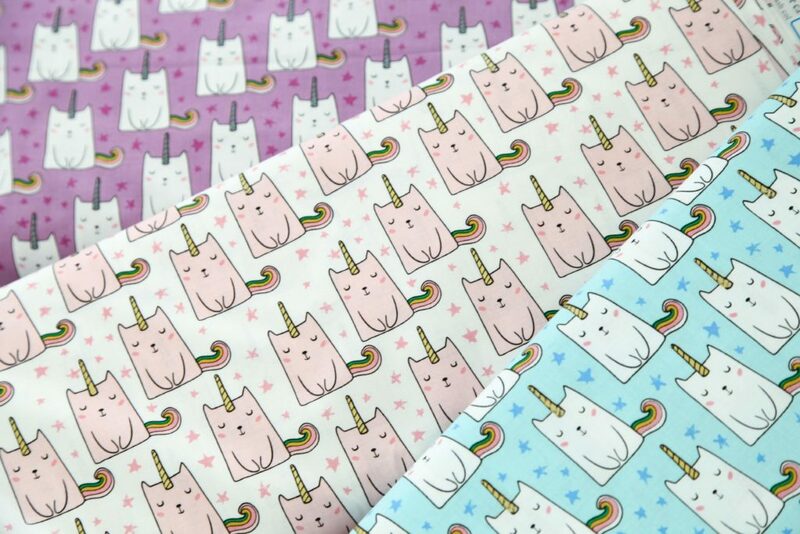 Caticorn fabric is available now at your favorite local and online quilt shops, so pick up yours today and share your makes with us on Instagram using #rileyblakedesigns #iloverileyblake #fabricismyfun, and be sure to tag us @rileyblakedesigns.